“10 Steps to Success” kick starts the sonic rollercoaster that is The ReAktion’s Selknam with just that – a sonic rollercoaster of a track. This opening salvo is a smattering of sound, combining lofty hooks with dubstep breakdowns laced with visceral screams and chugging riffs. If you’re not exhausted by the time this track ends (if you are then it’s time to build up that endurance), Selknam continues with immersive, synth-addled modern rock on the level of Signs of Betrayal and Heart Set Self Destruct to name a few, or Saturday Night Wrist-era Deftones if you’re so inclined (“Teach Me How To Stop the World,” “Synchro”) and engulfing ballads that submerge listeners in monolithic atmospherics (“No Kryptonite to Hold Us Back,” “Across the Universe”). Hell, and that’s without even mentioning the one-two punch of “Cycles And Shapes” and “The Lie That You Believe,” which just might be Selknam’s brightest moment (save for the latter’s, at times, weird Euro dancehall vibe). 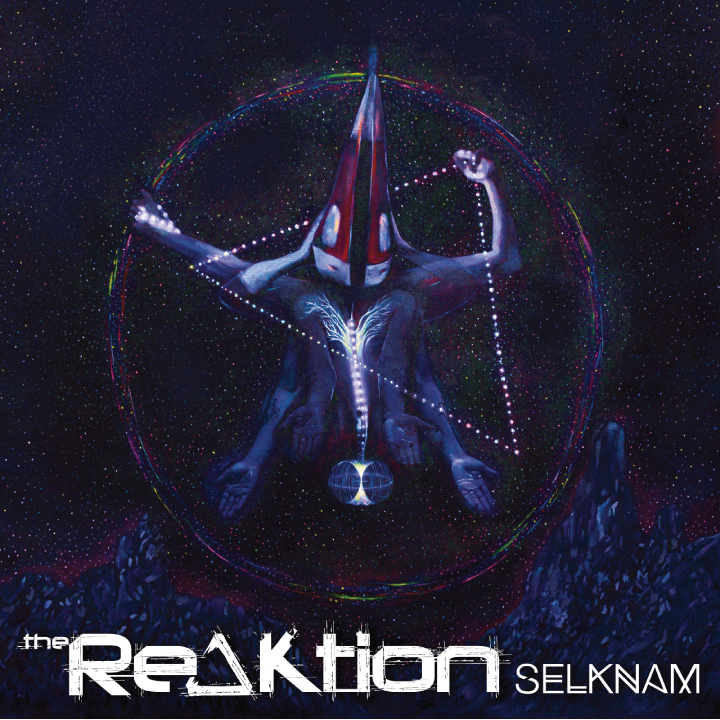 From beginning to end, Selknam is very solid, a record with little, if any, filler, making for a quality listen to say the very least.